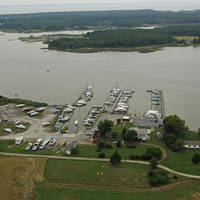 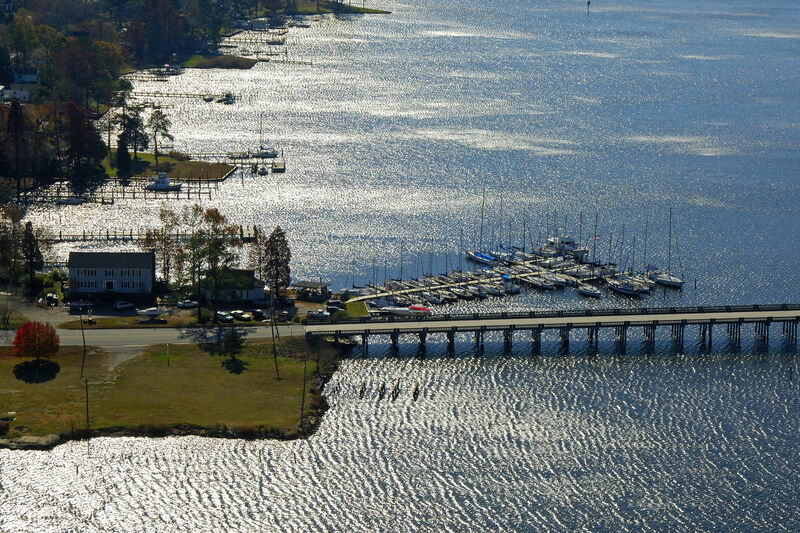 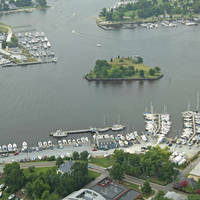 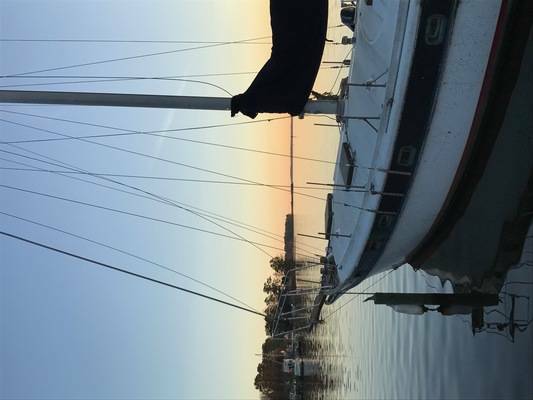 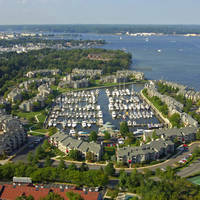 From Pamlico River you will enter the Bath Harbor / Bath Creek . Go through all 4 channel markers. 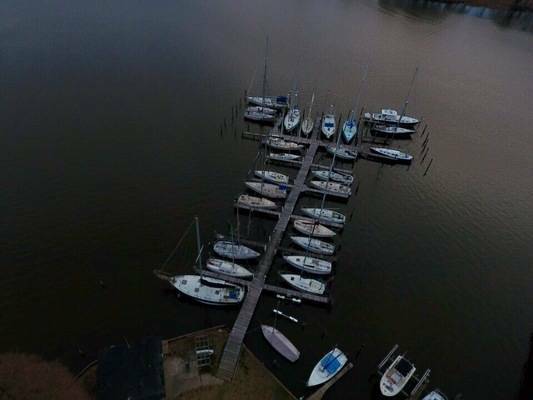 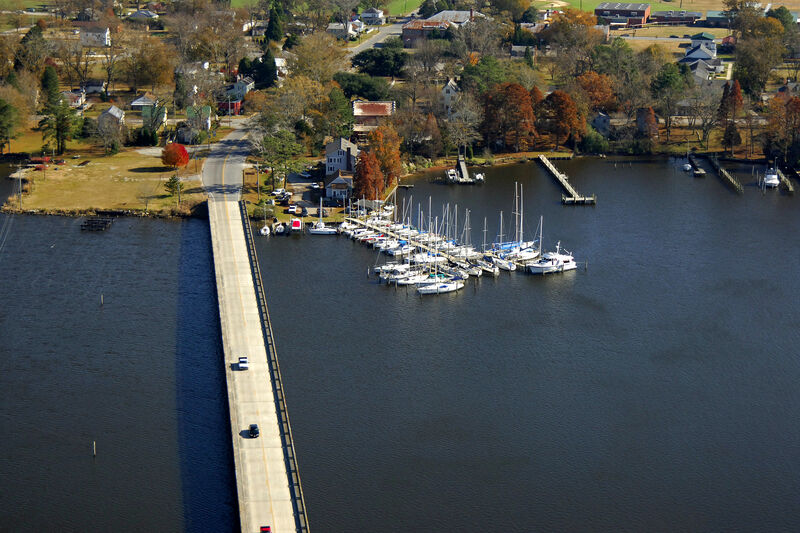 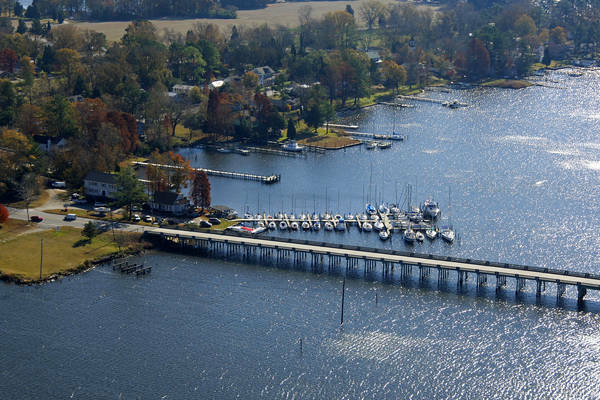 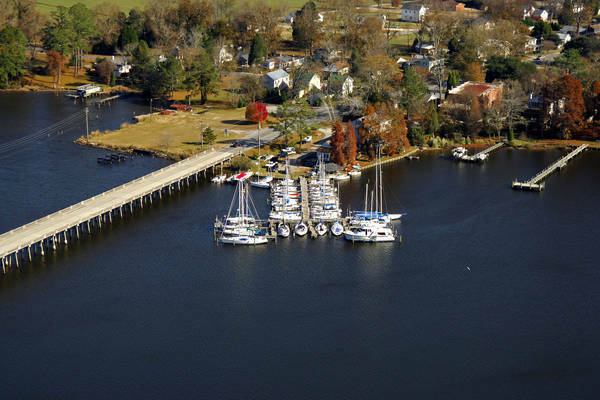 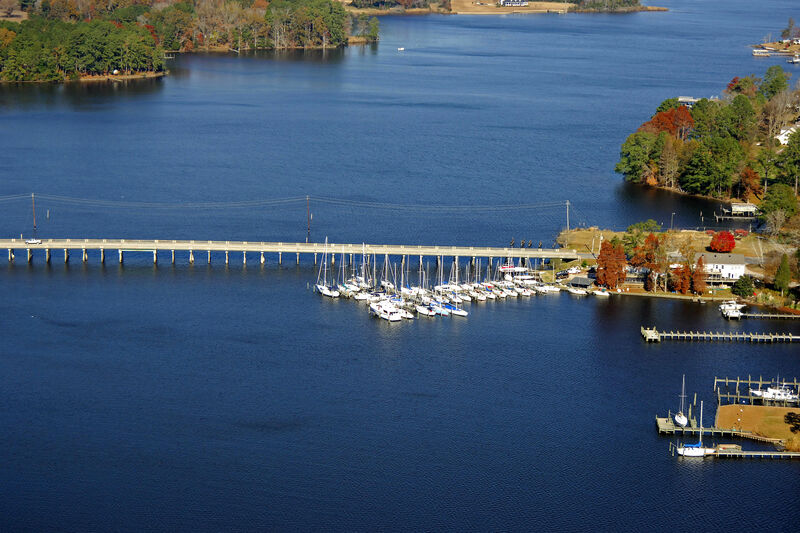 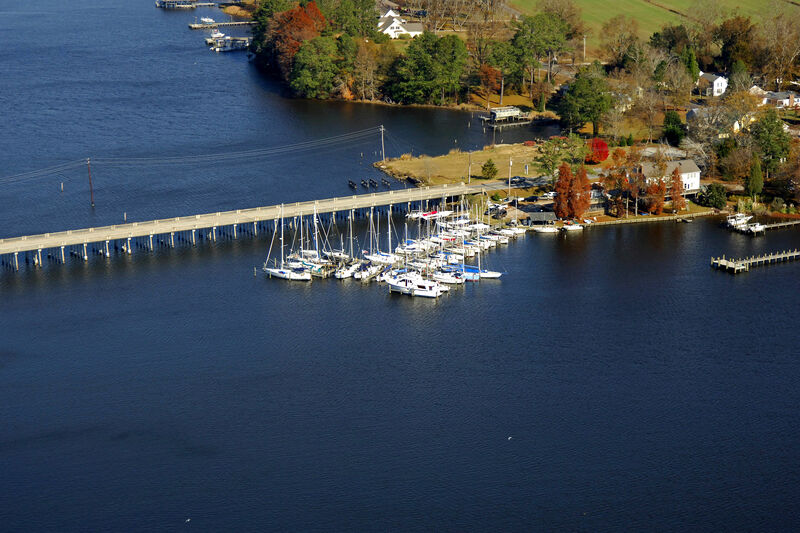 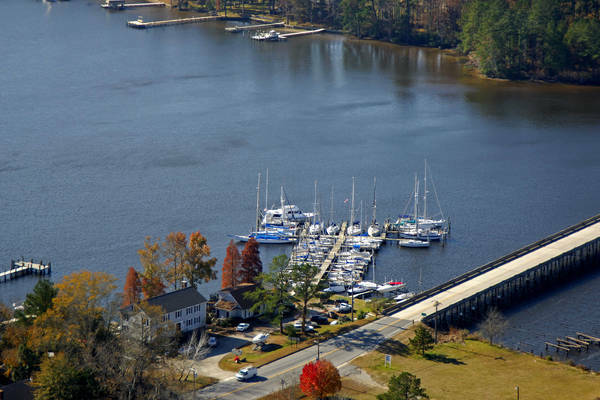 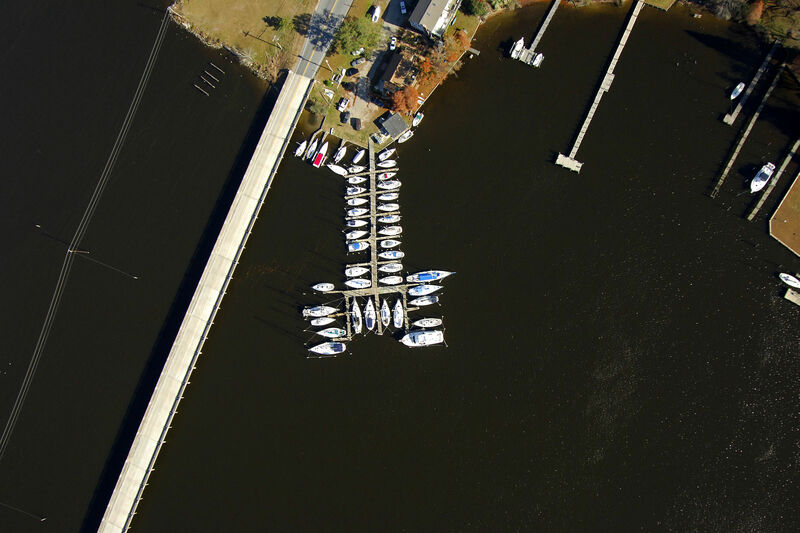 We are the last set of docks before the NC92 fixed bridge.